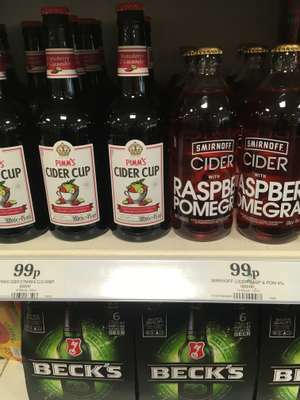 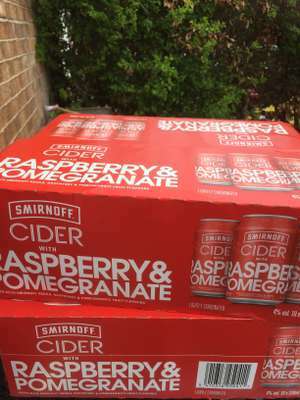 Smirnoff Raspberry and pomegranate cider, 10x 330ml cans for £6. 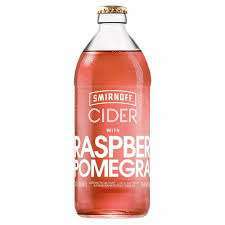 Seems cheaper than anywhere else at the moment, or most other fruit ciders per ltr. 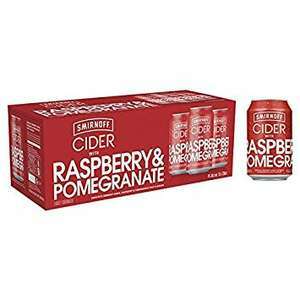 ABV4% vol. 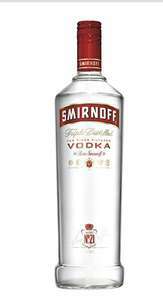 Smirnoff Ice - A Vodka mixed drink with the classic taste of lemon. 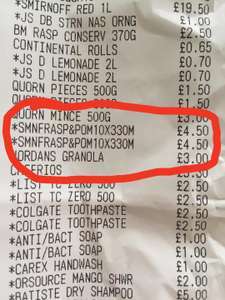 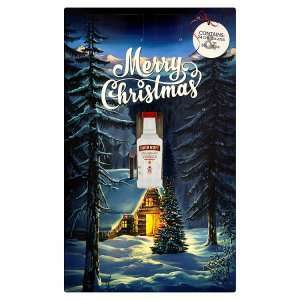 Has 24 chocolates and 5cl vodka in store for £1. 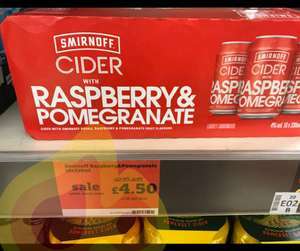 Never miss a 'Smirnoff' deal again! 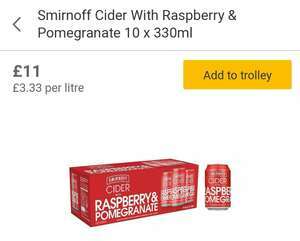 Found this in a few stores so must be national, whilst stocks last. 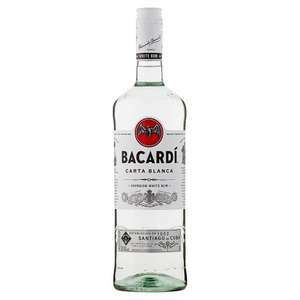 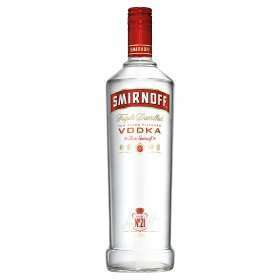 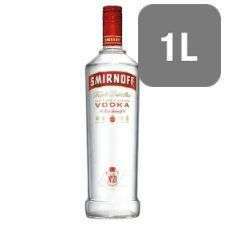 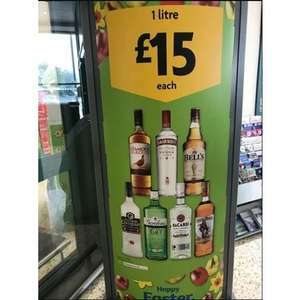 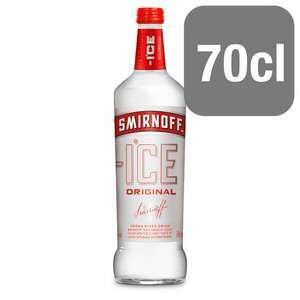 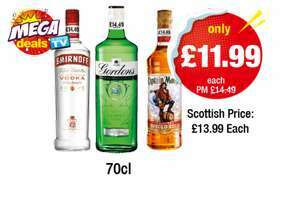 Good old tipple of Smirnoff vodka at a good price - no hangover ?